Are flowers not having their day right now? It seems these past few years, flowers have really been a big part of our consciousness. 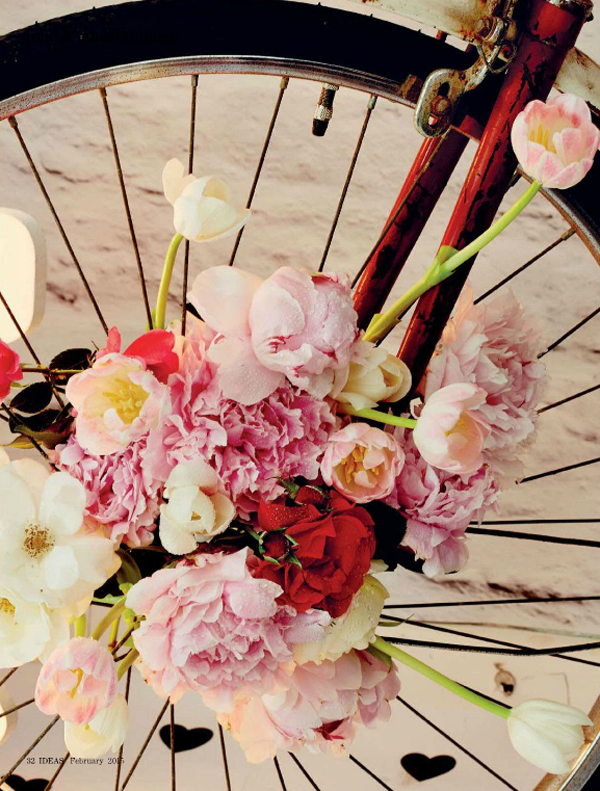 From decorating bike wheels to decoupage, here's 10 beautiful DIYs using flowers! 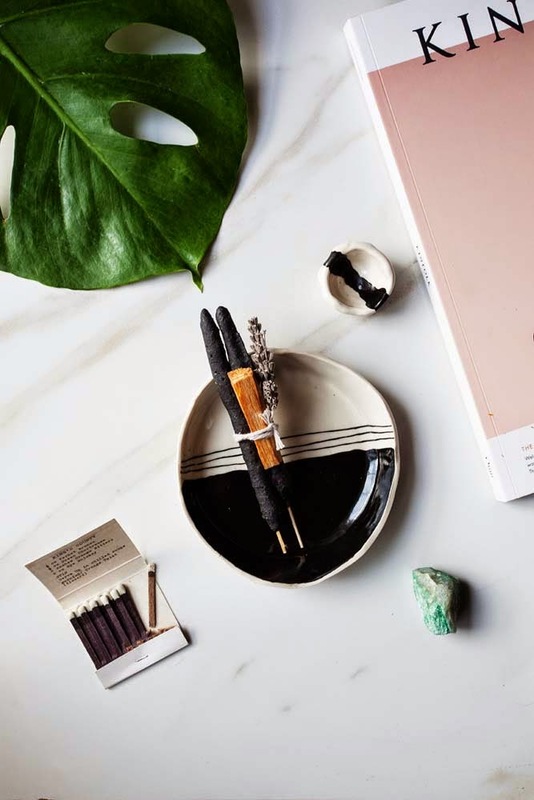 Make a pretty smelling incense bundle out of dried flowers. Click here for the instructions. 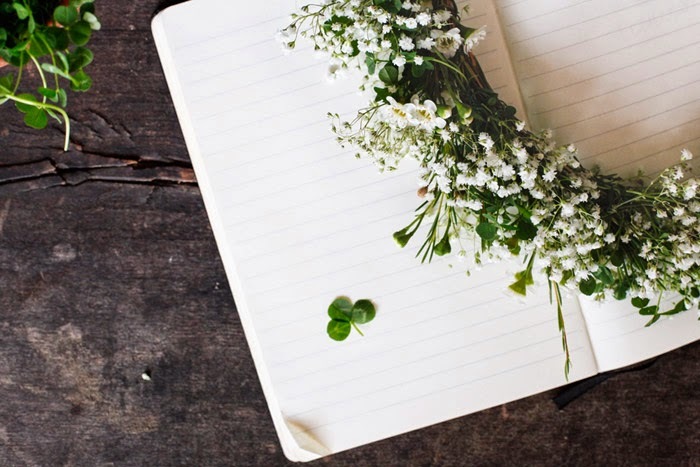 A fun weekend project to make for yourself or a friend! Click here for the link. 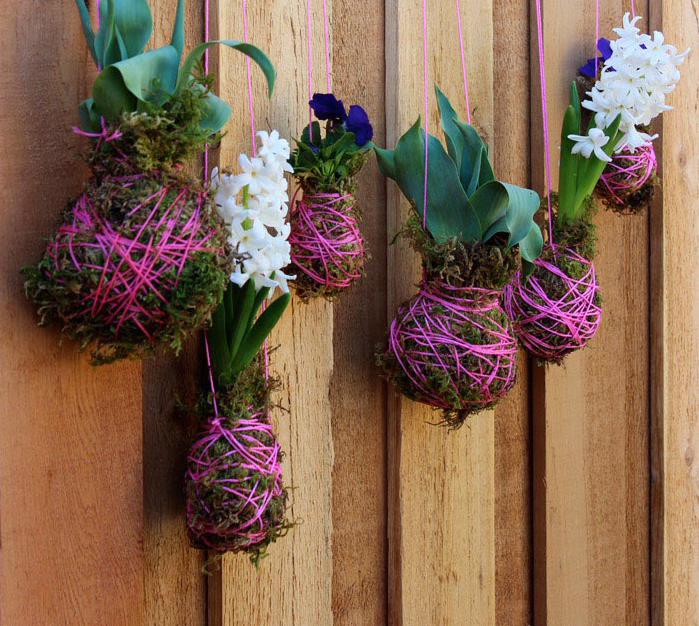 Make a lush trailing kokedama for your balcony! Click here for the link. 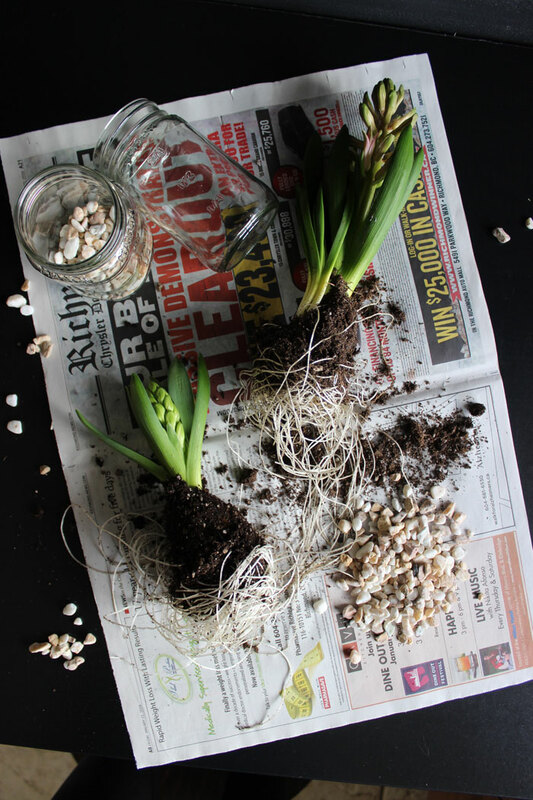 A fun project for planting winter or spring bulbs! 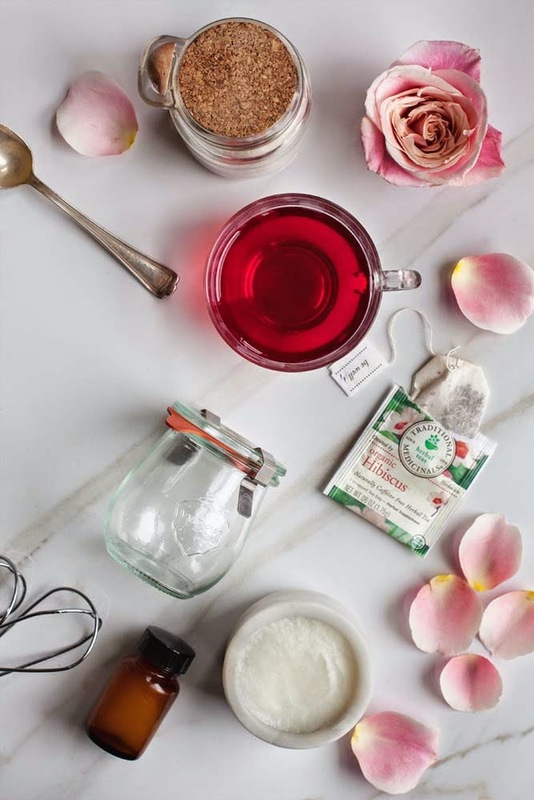 (Bookmark this one for fall)! Click here for the link! 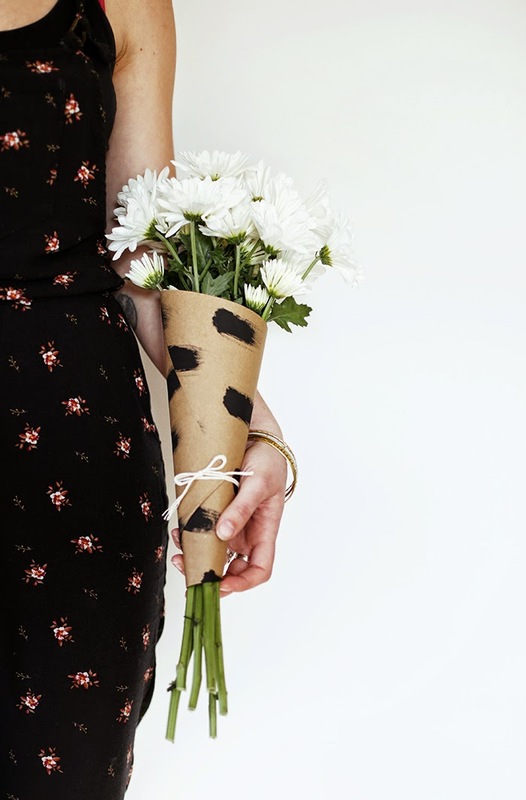 Always fun to give flowers, and even funner with some pretty wrap! Click here for the how-to! Bring that Snapchat Coachella filter to the real world, with this floral crown DIY. Click here for the instructions. 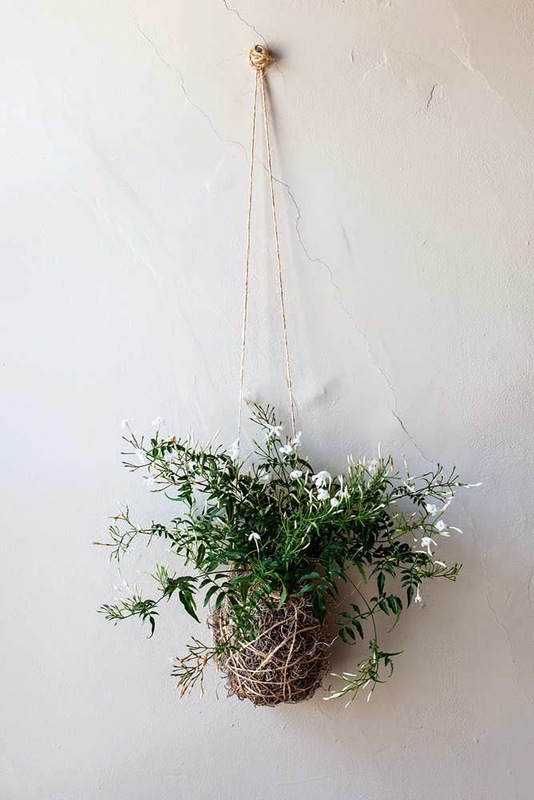 Wrap up a collection of potted flowers for a pretty string outdoor garden. Click here for more info. 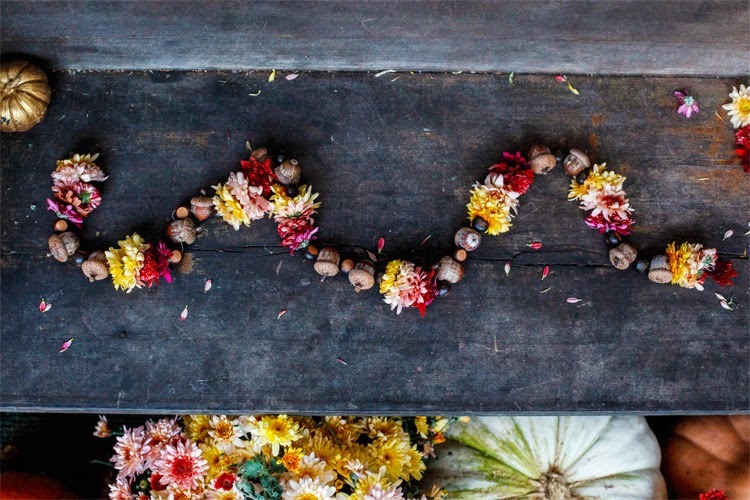 Make a pretty garland (spring, summer or fall). Click here for instructions! 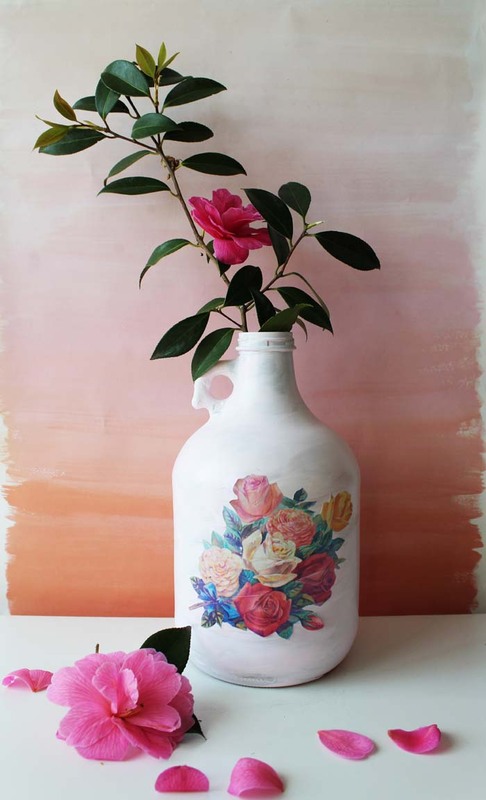 Use this free printable to decoupage anything! From an old juice bottle to a dresser! Click here for the link! Flower and DIY power ! Blanch cbn! Haha! Good title!